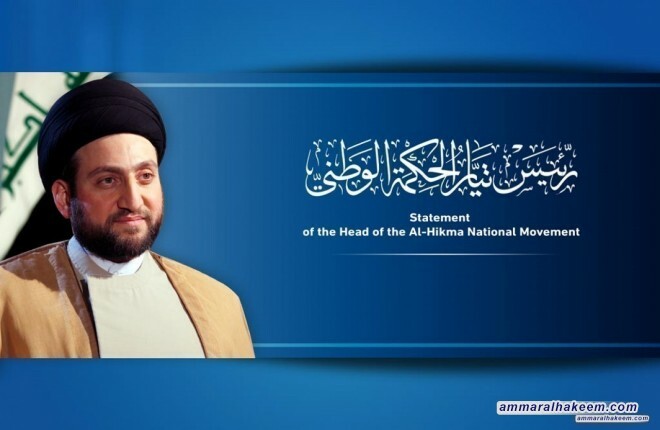 Head of the Al-Hikma National Movement, Sayyid Ammar al-Hakim, congratulated the Iraqi people for electing Presidency of the Council of Representatives, and described the step as progressive process, wished for a good legislative session full of achievments and hard work to bring justice to the people. His eminence stressed that the doing justice to people is achieved by passing stalled laws that are hindered by political disputes, in addition to enacting other laws that are directly related to citizens' lives, stressed that the House of Representatives should be a haven to take into account the national interest and not an arena for factional disputes and settling scores. 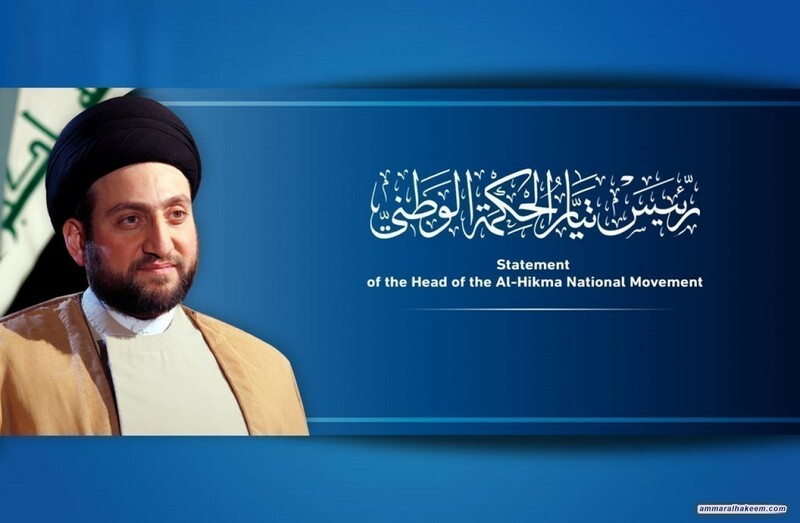 And called to favor public interests over private interests and urged the elected presidency to be with everyone and work to heal the rift within the House of Representatives and look after the Iraqi people's interests and service.